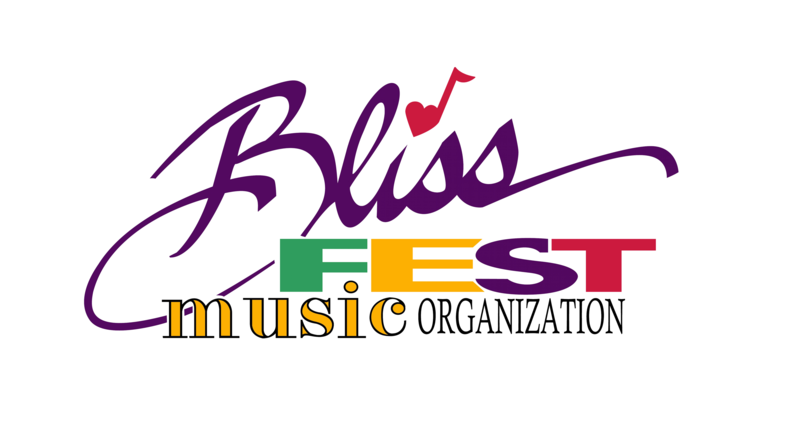 2) Be sure to check your SPAM folder or search for emails from “volunteers@blissfest.org” if you do not hear from us! Veteran volunteers do not need to pay the RV fee. You’re welcome. It is important that everyone have a general understanding of their job and duties before arriving at the festival. This not only helps to make the volunteer shift more enjoyable, but more effective. 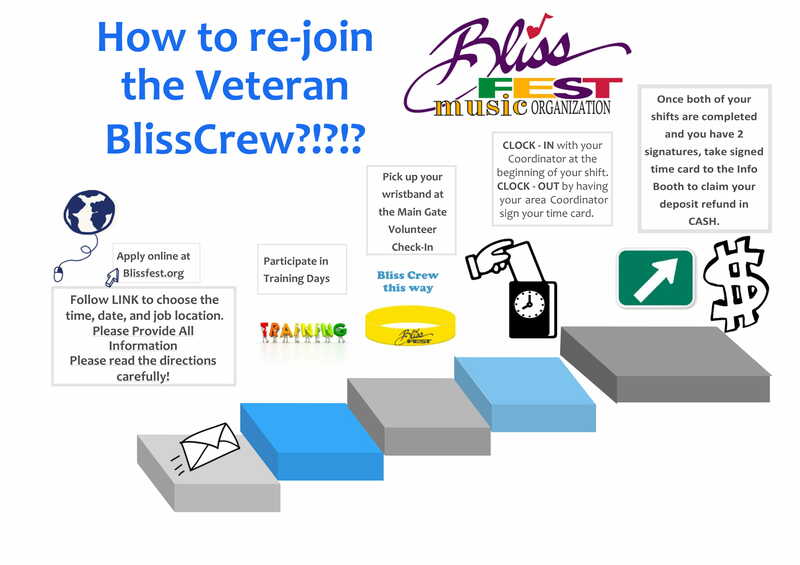 Thank you, thank you, for joining the Bliss Crew! The volunteer manager and your area coordinator will provide you with 2017 training material electronically. Be prepared to check your email and read!